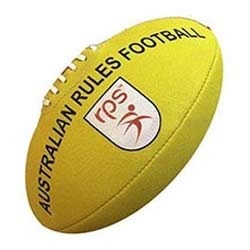 Leading Exporter of small rugby ball, hand ball, hockey ball, australian rugby ball, net ball and american rugby ball from Jalandhar. 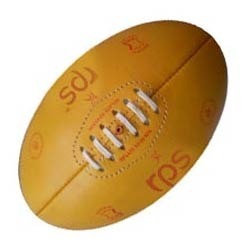 We are one of the leading company engaged in manufacturing, exporting and supplying a broad range of Australian Rugby Ball. 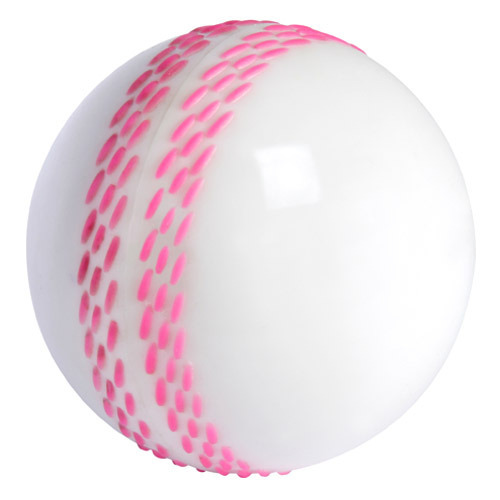 This ball is available in various attractive colors which are offered to our valuable clients at reasonable price. 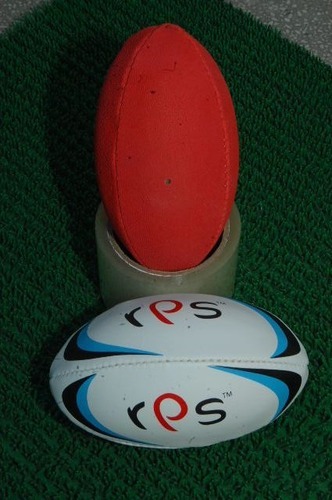 The professional rugby balls offered by us include Australian rule rugby balls and mini balls. These attractive color combination used in these balls are liked by our clients across the globe. 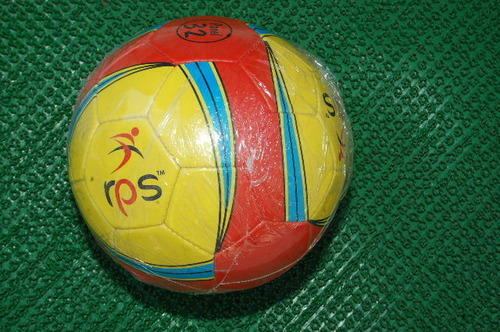 Clients can avail a broad range of these balls in a competitive prices. 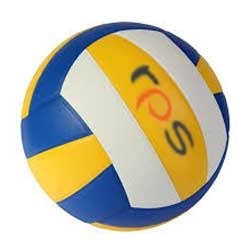 In order to supplement and respond to the emerging requirements of valued clients, we are able to offer high quality Net Ball available in various sizes, textures and finishes. 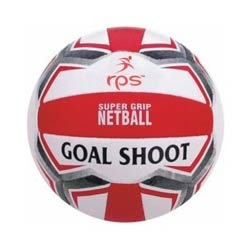 Our range of netball is suitable for professional players and is in line with international quality standards. 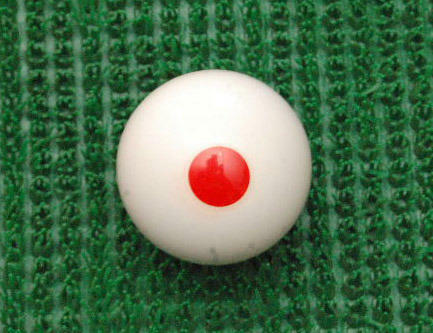 In order to ensure their flawlessness, the offered balls are checked rigorously on various quality parameters. Moreover, these are made available in numerous dimensions to meet variegated needs of our clients. Backed by our flourishing business processes, we are able to manufacture, export and supply a flawless quality range of American Rugby Ball. Precisely manufactured, these footballs are designed using synthetic rubber under the supervision of our skilled professionals. 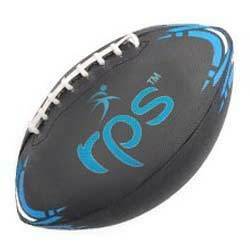 Further, these footballs are tested on various parameters defined by company standards. Moreover, these are widely reckoned for their dimensional accuracy and cost-effectiveness.